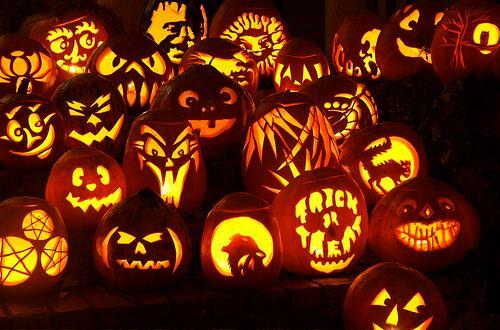 Get into the Halloween spirit with Taiwanese American Professionals – Los Angeles (TAP-LA)’s Pumpkin Carving Social! We will provide pumpkins, carvings tools, snacks, Halloween candy, and fun! Prizes for the best pumpkin carvings! Cost: TBD. Prepayment will be required so that we can purchase supplies. We are still working out the details so check the Facebook event page for updates!